This guide will show you how to install spanish roku app on your rocku device . SpanishRoku is an innovative internet-based product that brings you live Spanish Channels directly to your Roku. All you want is to have a Roku device and a good internet connection to start watching. You can watch Live Latin Channels on your Roku from any part of the World. Spanish roku provide more than 150+ channels from Latin America & Spain for FREE. 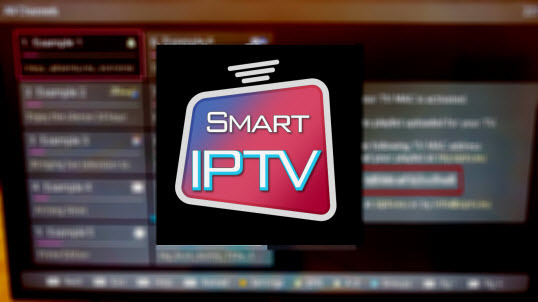 Using this service you will be able to watch and live stream high quality Spanish channels from South America & Spain, all you wanted is a roku device connected to your TV .
. Step 1: From your browser, Navigate to the spanishroku.com site, and fill out the form to sign-up !
. Step 2: Choose the “Silver” plan when prompted by clicking the “Select” button underneath. Please Note: If you want to use the service for more than a month, you have the option of choosing paid "Gold" or "Platinum" as well.
. Step 3: Now Install spanish roku app on your roku by clicking here Then it's going to transfer you directly to the roku site , enter your email and your password .
. Step 5: Click on the “spanish roku app” from the listing.
. Step 6: be sure to have already created an account at spanishroku.com web site before continuing.